Plan to attend 5 special nights of Bible teaching at South Main St. Gospel Hall with guest speaker Mr. Dave Richards. 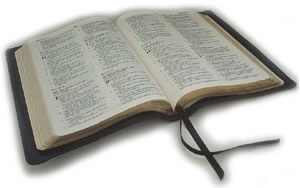 Mr. Richards will be teaching from the Bible each evening from Monday, January 21st, 2013 to Friday January 25th, 2013. Each session will begin at 7:30pm and last approximately 1 hour. There is no charge to attend any of these sessions of Bible teaching and no collection will be taken.